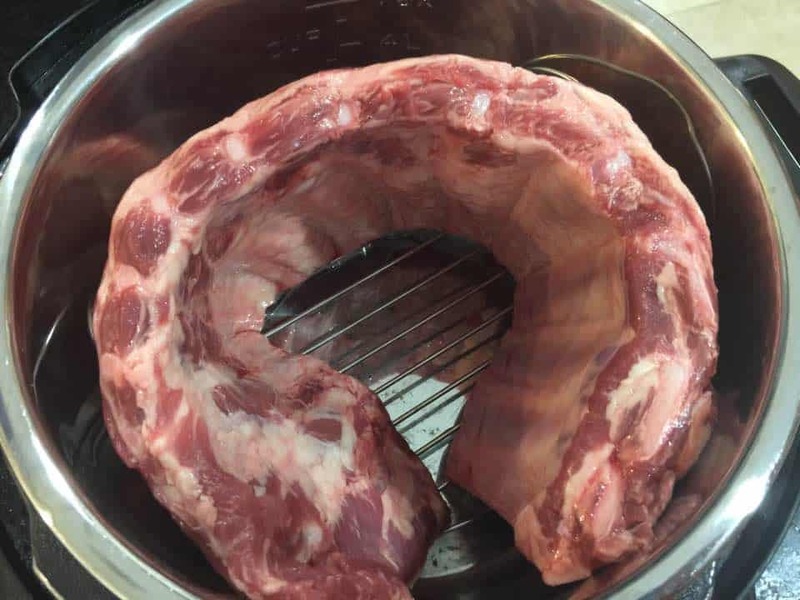 This might be the perfect way to cook ribs. It literally takes hardly any effort. And the flavor would rival any rib joint. My family loves ribs when we were first married my husband and I would go to rib fests. I HATE making ribs, they are way too messy, so when I saw the Instant Pot and Ribs, in a video. I took myself up for the challenge. Remove the membrane from the pork ribs. 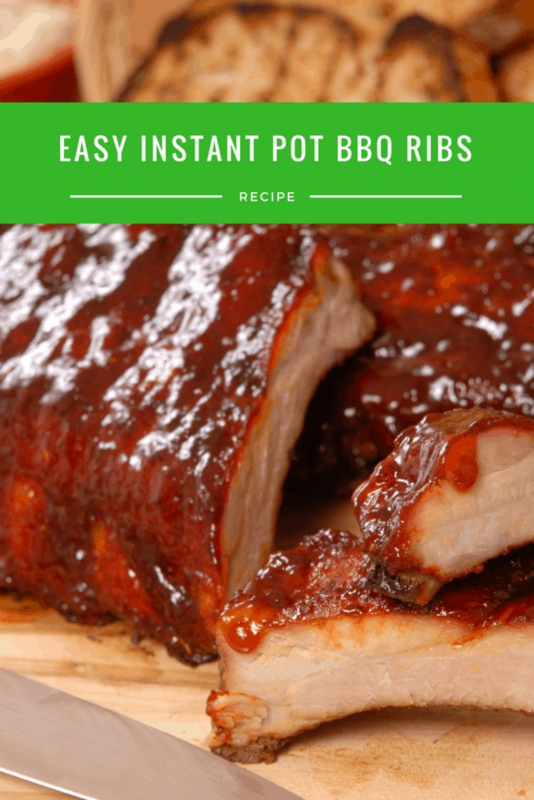 Place the rack that came with your Instant Pot, and just put the ribs on top of that. Add the water, cider vinegar, liquid smoke. Place the lid on and make sure the vent is sealed. Press the meat setting and set for 25 minutes, then naturally release. 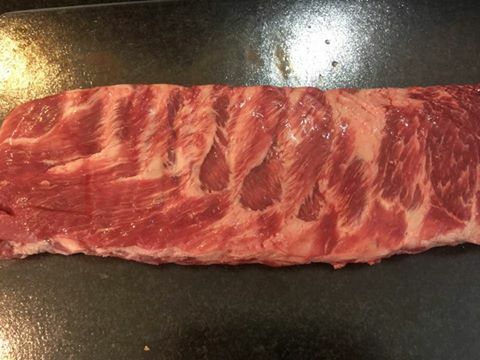 Remove the ribs from the Instant Pot, and place them on a foil lined baking sheet and spread the BBQ sauce on it, broil for 5 minutes.